People who are going to drop by the Northern part of the state, particularly those interested in visiting Redding, can start at the Lassen National Park. This place is known as a ten-thousand-foot volcanic dome, which comes with a number of hot springs and a whole slew of crags ideal for climbing. The most famous of which is Bellybutton, so called due to the cracks that are as high up as 165 feet. Climbers who prefer climbing during the colder parts of the year can go to Eagle Peak. This place is ideal because it is always sun-drenched, and will, therefore, have a warm climate even in the winter. The name Yosemite National Park is known the world over. In some circles, it is already synonymous with rock climbing. Its main appeal comes from the wide variety of climbs present, which provide different levels of challenges so that veteran rock climbers and novices alike are accommodated. 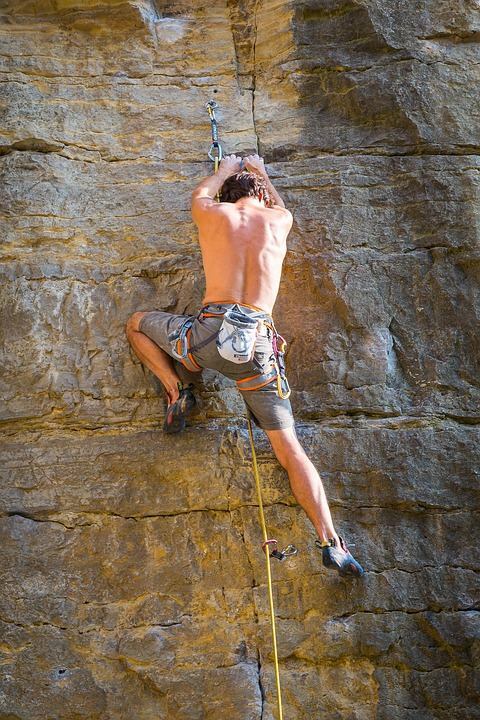 People who prefer bouldering to rock climbing also favor the Yosemite National Park. The Joshua Tree National Park is one of the most popular places for rock climbers because it has a consistent weather all year-round that make unplanned trips less risky. It boasts of more than eight thousand climbing trails in more than four hundred rock formations, which provides different levels of challenges so any climber regardless of skill level will find something to do. The place is also perfect for bouldering and rock climbing Joshua tree without ropes and gear. The place also provides one of the most unique looking settings, especially when compared to other climbing sites. The Joshua Trees and a large number of sandstone formations make the place look otherworldly. The crumbling sandstones in the area could pose a risk, so it is best for novices to get some proper training from climbing companies such as Joshua Tree Uprising before braving some of the more difficult formations in the area.